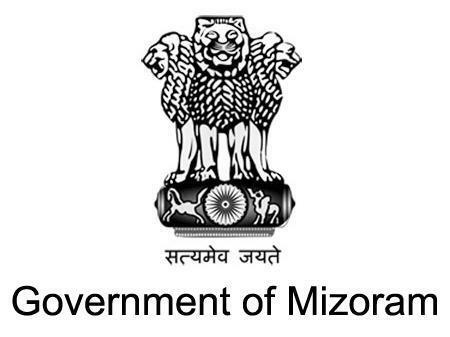 Mizoram Finance Minister Lalsawta today said that the New Economic Development Policy (NEDP) of the state government would uplift Mizoram from subsistence economy to market economy within a few years. The new policy would concentrate on increase of produces in agriculture and allied services and processing facilities, Lalsawta told a press conference. Also, the emphasis would be on cluster farming as well as contract farming, he said, adding that latest technology would be introduced in farming and processing of the products. He said that the state government has allocated Rs 250 crore for the NEDP during the current fiscal and other thrusts would include construction of link roads, irrigation, market yards, cold storage and ware houses. Entrepreneurs, especially educated young people, would be encouraged to take up projects under the NEDP, he added.